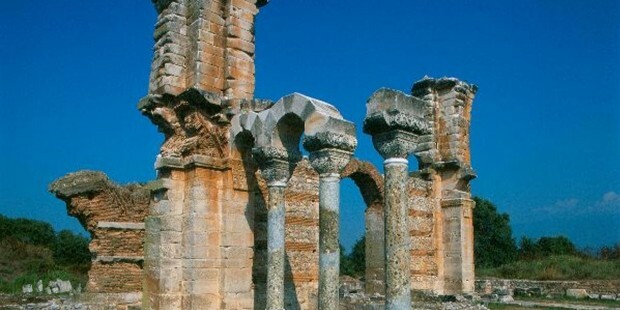 The excursion starts at 8:00 am from the central square of Asprovalta. After an hour and a half we arrive to Philippi, an important archeological site that gives us the opportunity to explore two important historical periods: the era between the Macedonian and Romanian Times. 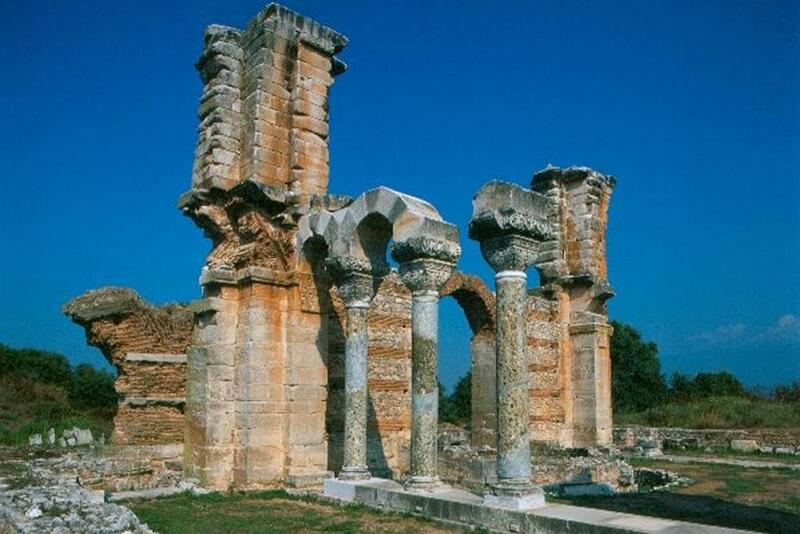 Then we visit the Chapel of St. Lydia that reminds us the early period of Christians around the years 49-50 A.D. when was Christianized the first woman in Europe – Lydia. Near the ruins of the old church, is Zigaktis River, which is known as the second Jordan River, where Lydia was baptized there by St.Paul. Then we visit the city of Drama where we can admire the park of St. Barbara, with the small rivers and the wooden bridges. After the park we visit a local bakery shop where we can see how the famous “peinirli” is prepared and of course taste it in the existing terrace there. For those who want to do some shopping there is a bazaar available in the city of Drama, where you can buy anything you want and be part of the Greek culture. The trip will end by visiting one of the most beautiful caves in Europe, Alistrati, which has become famous for having some of the rarest stalagmites and stalactites a man can see.